Ever since the introduction of the first Lumia phone, Nokia has been improving and refining its Windows Phone-powered line-up with each new model. 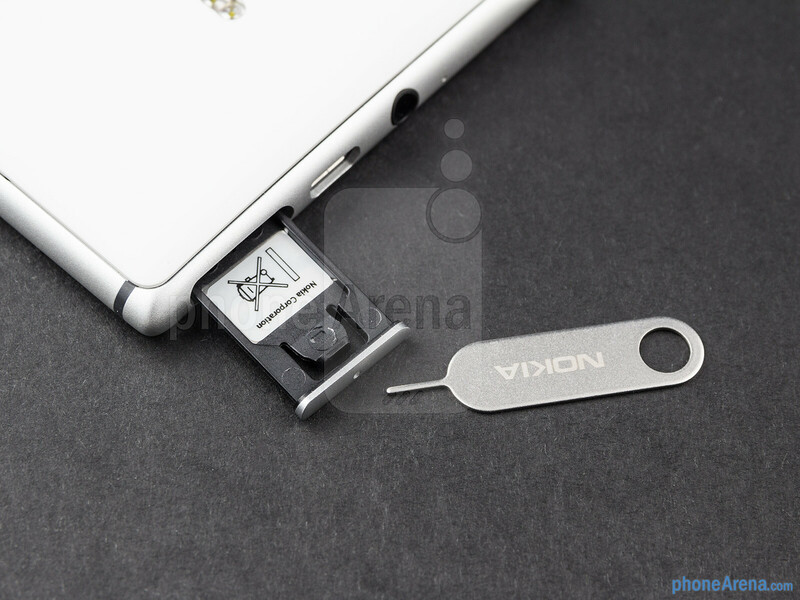 Feature by feature and app by app, we've finally arrived at the Nokia Lumia 925 – an ambitious smartphone that attempts to offer a well-rounded experience to customers, for whom plastic just won't cut it. 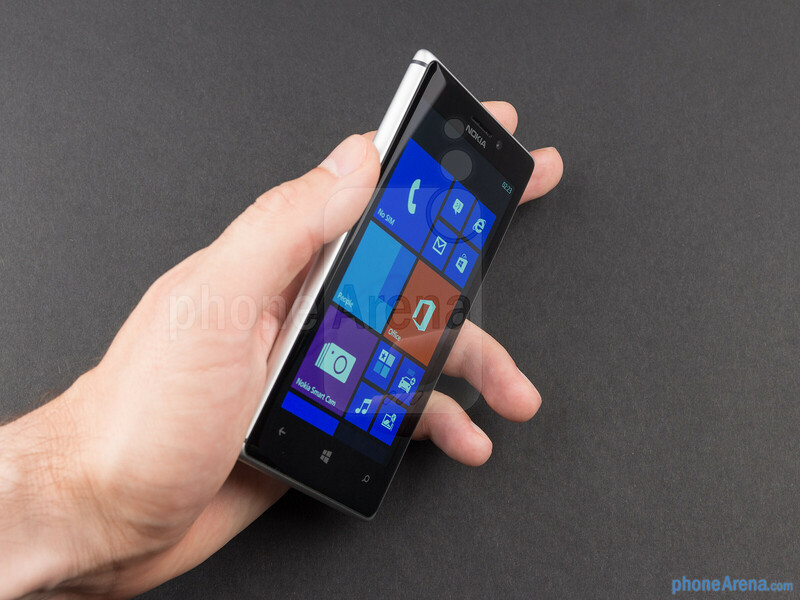 Not to be considered a direct successor to last year's Lumia 920, the Lumia 925 is more of refresh that adds a new and largely improved design, a slightly better camera and an AMOLED screen replacing the IPS LCD panel. Read on to learn if all of these changes have been for the better, as well as if the Lumia 925 is the Windows Phone smartphone that can easily replace a high-end Android model or an iPhone. 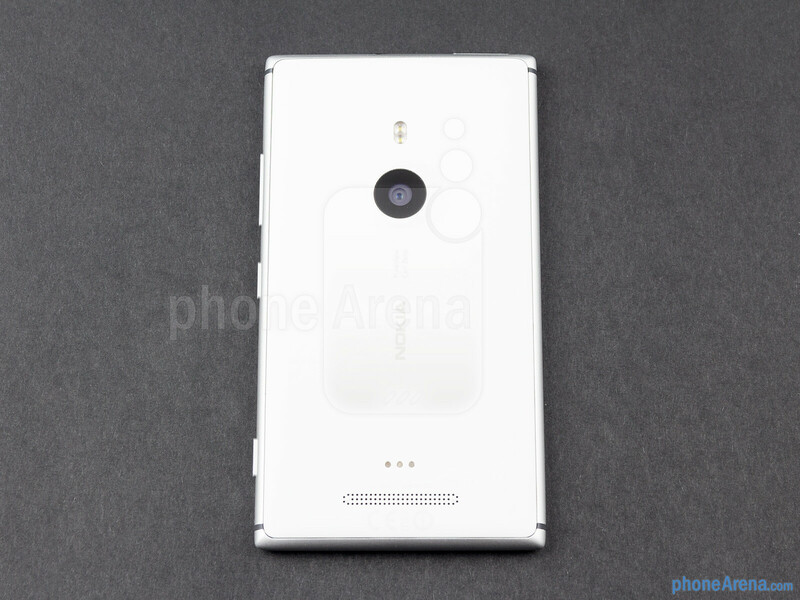 The Nokia Lumia 925 has a lot to offer in the design department. 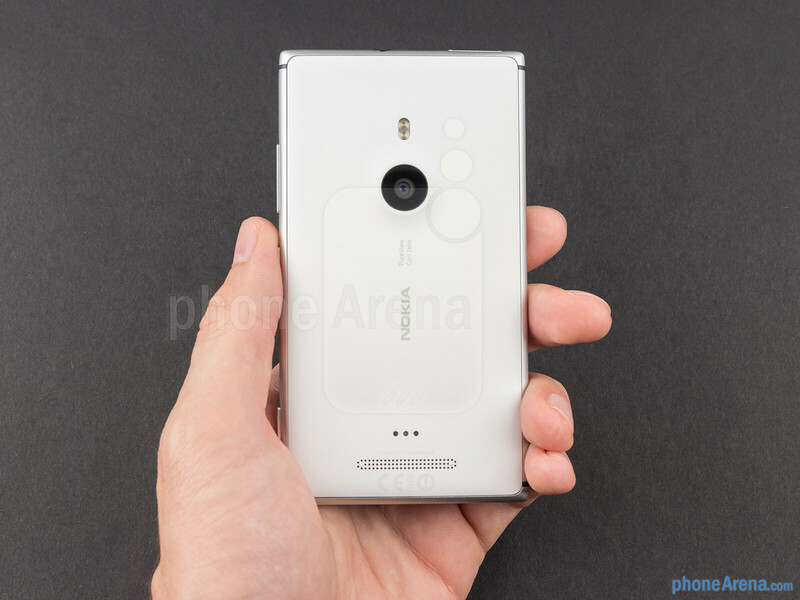 Most previous Lumia models simply looked good, but weren't necessarily anything extraordinary. Most were heavy and bulky, and all of them were made of high-quality plastic. 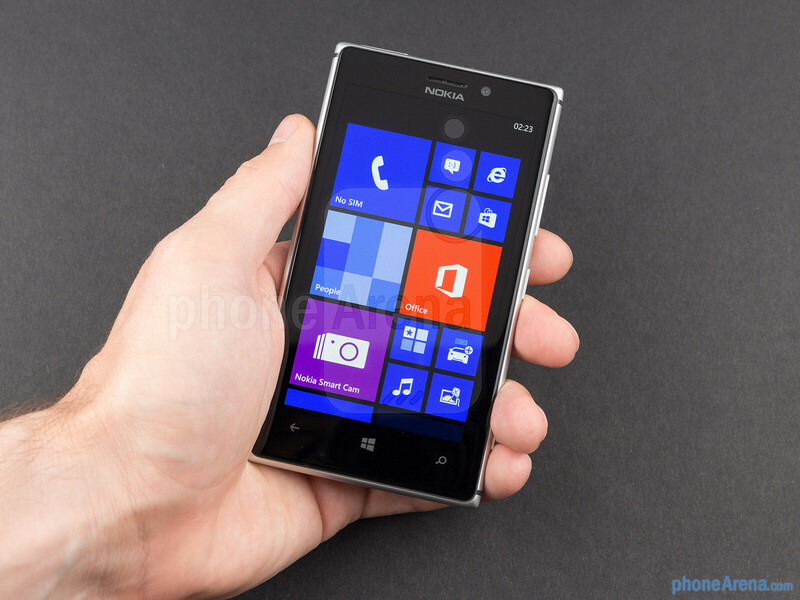 With the Lumia 925, however, Nokia has decided to aim a bit higher, as it has added a small, exquisite element to the handset's design – the frame surrounding the phone is made of (real) aluminum, giving the phone a more premium look and feel. The back side of the device is still made of polycarbonate, though, and while we can't say that it feels great, it's not bad either. 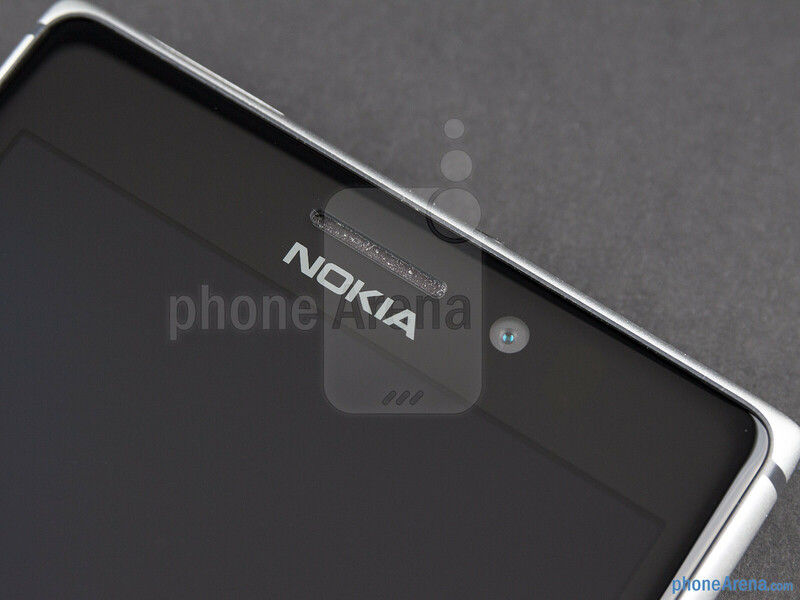 The metal frame is not the only asset of the Lumia 925's design. 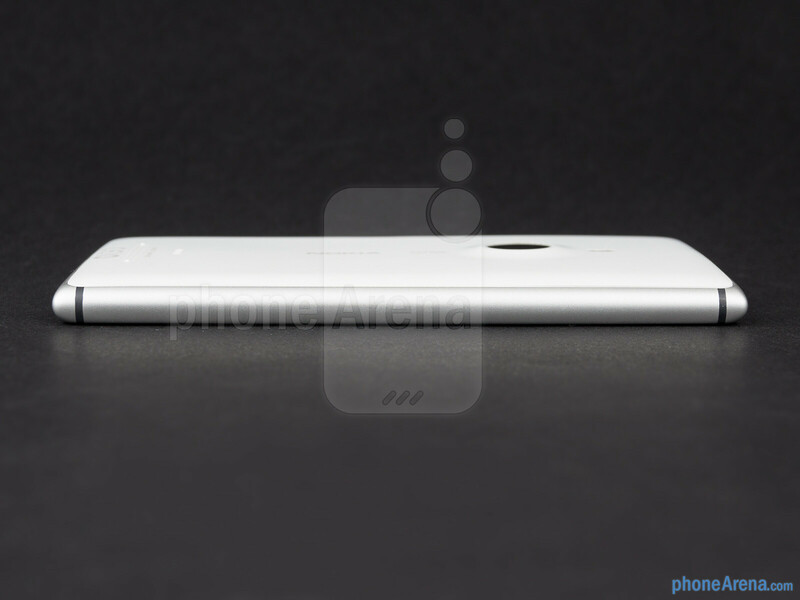 The handset is also the thinnest Lumia yet at 8.5 mm. 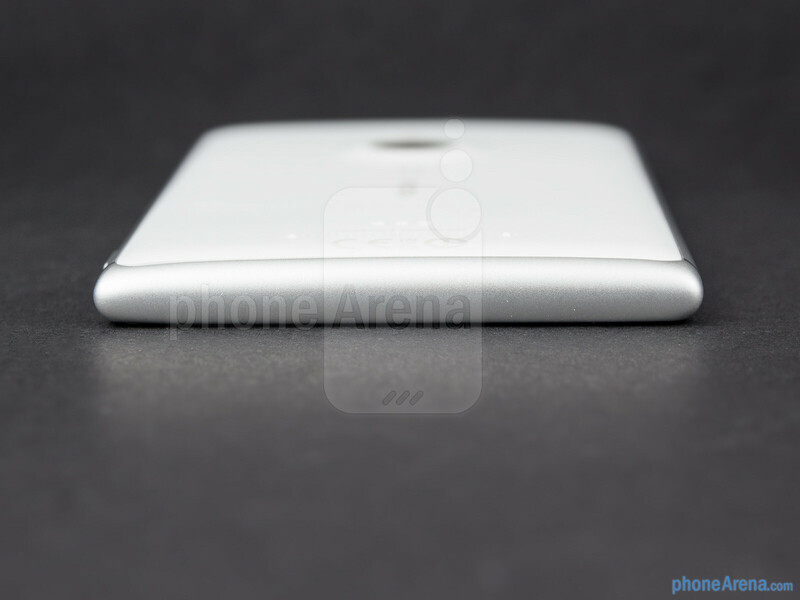 We're happy to report that it's also much lighter than the Lumia 920, which was quite heavy at 6.53 oz (185 g). 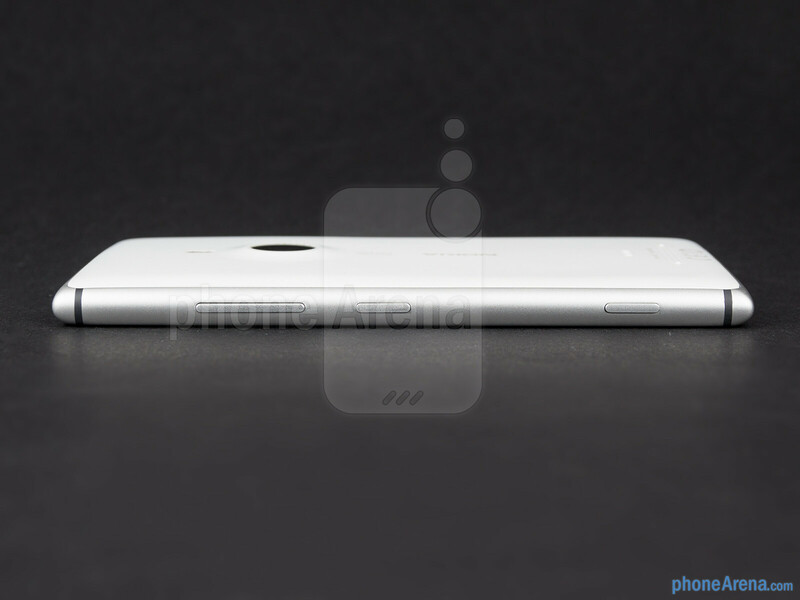 In comparison the Lumia 925 is about 25% lighter at 4.90 oz (139 g). 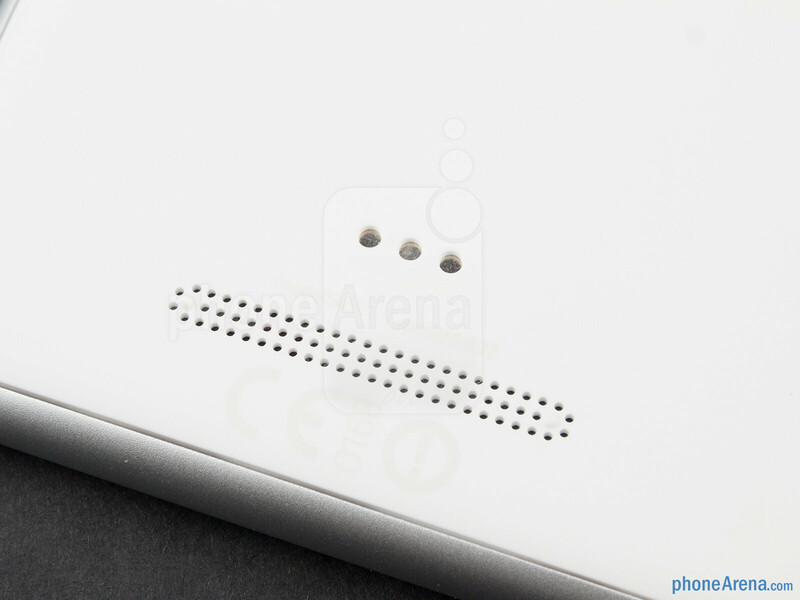 Positioned on the right hand side of the Nokia Lumia 925 you'll find the volume rocker, power/lock key and camera shutter. Thankfully, all of them work well and feel good when pressed. However, the buttons are protruding from the surface and have some sharp edges, which may make them feel a bit unpleasant for some people, when they are holding the phone. All in all, the Lumia 925 is definitely among the better looking smartphones currently available, and while it doesn't really blow us away, we can't deny the fact that it looks and feels good to use a Lumia 925, with some small exceptions like the sharp buttons on the right hand side. 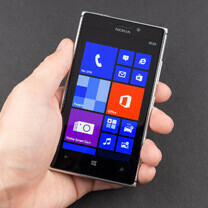 One of the major differences between the Lumia 925 and Lumia 920 is the fact that the former uses an AMOLED display. This is surely one of the better AMOLED displays we've seen, with a reasonable color balance and temperature, although still far from perfect. Sadly, brightness peaks at about 280 nits (comparable to that of the Galaxy S4), which makes the display a bit hard to view under bright daylight. 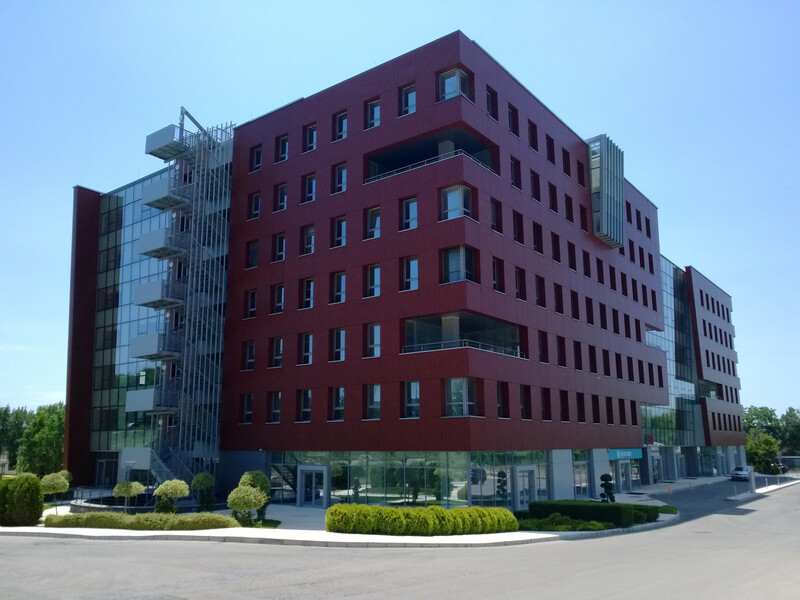 Other than that, the characteristics of the screen have remained the same, with a diagonal measuring 4.5 inches and a resolution of 768 x 1280 pixels. While definitely not 1080p, this resolution and screen size combo make for a pixel density of 334 ppi, which is still great. Aside from the smallest text in the web browser, everything else will look perfectly clean. 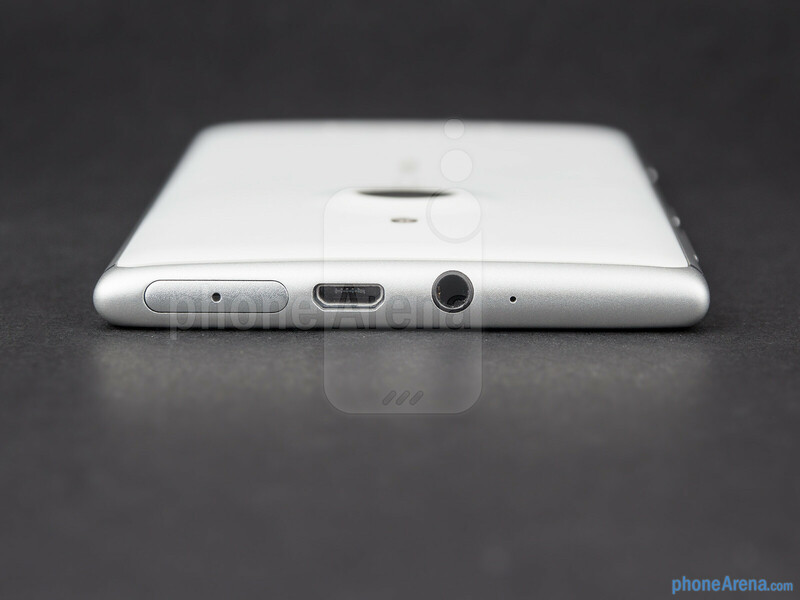 When it comes to viewing angles, the Lumia 925 isn't the best performer out there. While its image quality is very good when viewed straight on, colors quickly get greenish once you tilt the phone at just about 20 degrees. Most things are still readable, but image quality degradation is obvious. 3rd generation PureView sensor, just 8 million pixels, crystal clear conditions and Nokia still can't produce sharp images? Look at the bottom of this one, noise, blur, loss of details. 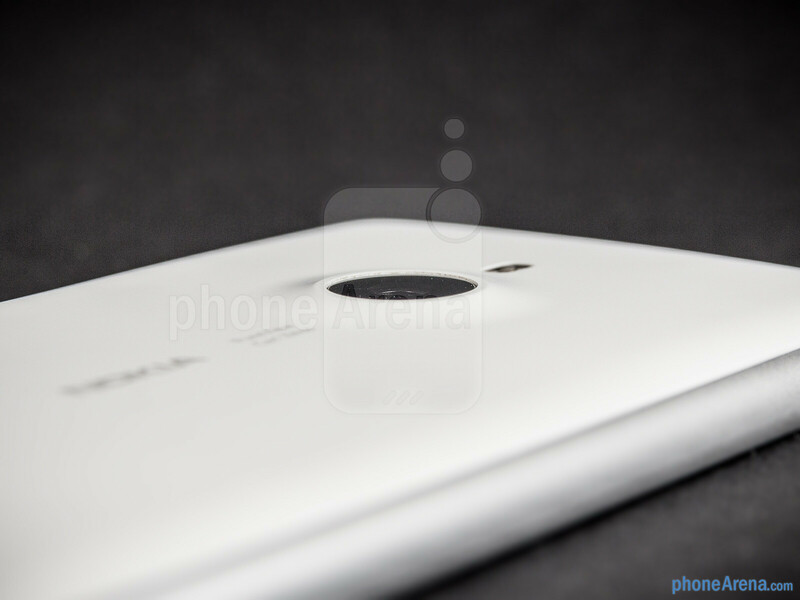 http://i-cdn.phonearena.com/images/reviews/133578-image/Nokia-Lumia-925.jpg I guess we'll have to wait for the EOS to see real PureView images on a usable OS. And yet PA is calling themselves unbiased. Pathetic. Sony is the same thing. There's no help with samsungarena now. I don't think this is phase 3. They just improved phase 2 a little. And yes, you'll need to wait for EOS for THAT quality. If you look at any photos from every great Nokia camera phone, you'll see that they all do the same thing. The image in the dead center is totally in focus and sharp, but degrades at the very outer edges of it. My N8 has done this since day 1, as did my N95, and I'm pretty sure my 808 does it too. Must be something to do with their lenses because you don't typically see it on Samsung's Galaxy. Dude, everyone knows that samsung galaxy produces bad images. Samsungarena might not agree with this, but this is totally true. Strange shades with quite some blurs on photos, and colors are totally unrealistic. 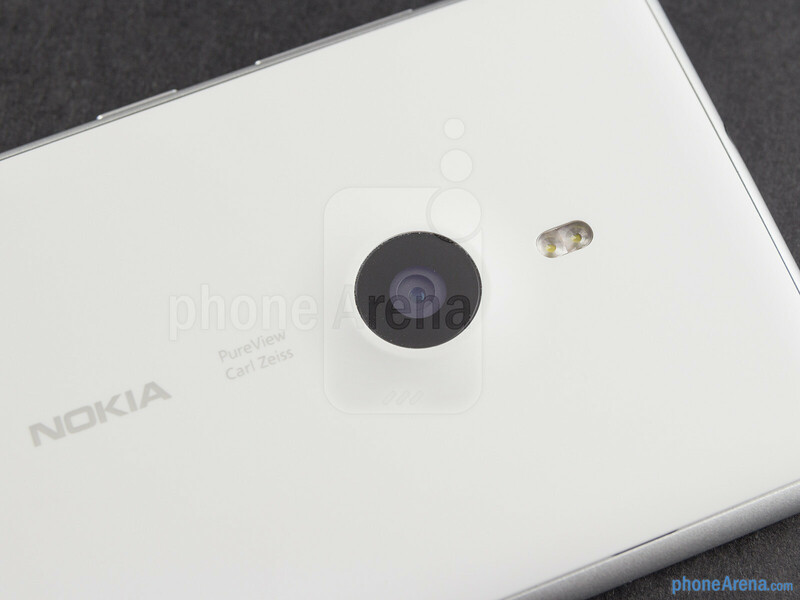 Sony and Nokia's photos are the closest to professional cameras. Last time I borrowed a samsung phone to shoot a scene with twilight lighting? Blur blur blur. And that was a note 2. 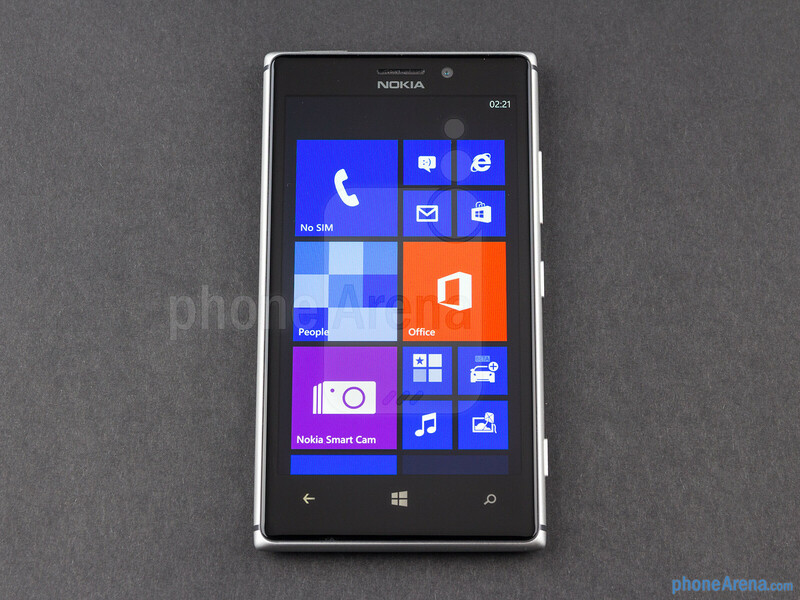 Xperia and Lumia can do tons better than that. you know something is wrong when they (phone arena) hide exif data. The call quality on my Lumia 900 is absolutely garbage after a year...borderline unusable. A real shame Nokia can't get that right, such a beautiful device otherwise. 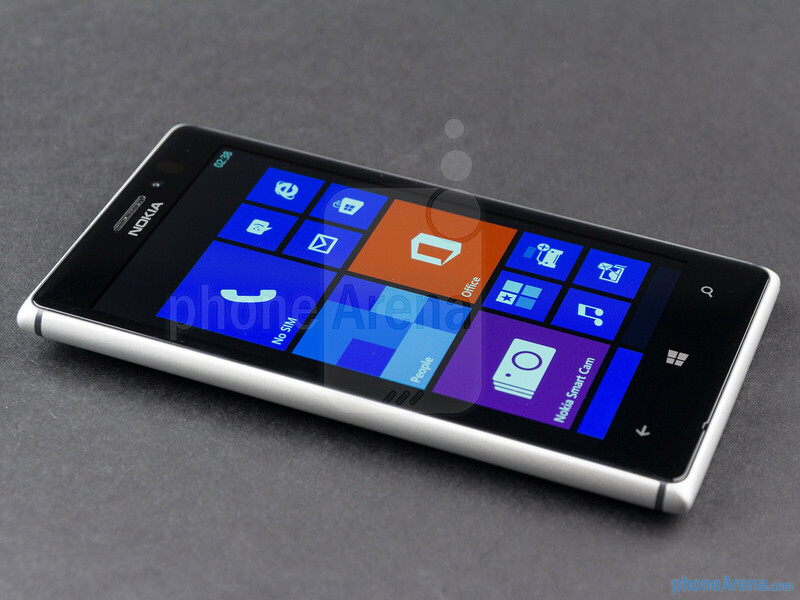 My bro's Lumia 920 sounds great though, I should add. My Lumia 900 (original US launch, got it first weekend it was available) still has great call quality, with and without speakerphone. Maybe you've damaged it? Verge appreciates good design, simplicity and usability. They don't care about specs as long as the phone's working fine. PA appreciates phones that look good on spec sheet, but lag in real life because a certain theif company stuffed thousands of useless gimmics. This is the reason iPhone 5 and HTC One got higher score on Verge than S3 and S4, and lower on PA. It's not really unibody, it's just 2 pieces glued together. Beats audio is useless? Really? And what about those gimmick gestures? Did you also notice he has boomsound and beats separately? That is a good reason. Windows phone, at this moment in time, just isn't as good as other iOS and Android. 7.8 ? how Ray? Really? wasn't fair enough ...it deserves 8-8.5.